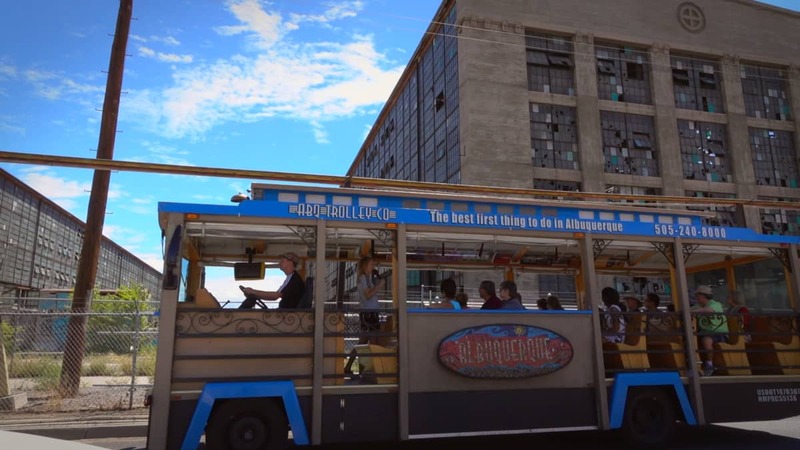 HOP ON BOARD ALL SUMMER LONG – Due to the success of our first-ever mural tour last October, MurosABQ.com is excited to partner with ABQ Trolley Co. for an entire season. From April thru October 2019, narrated tours will feature over 50 murals and public artworks along the downtown, EDo, Barelas, South Broadway and Nob Hill corridors. Word of advice, don’t forget your camera!